There are many ways we can describe Westworld‘s second season. It’s certainly bloody, especially given that humans are no longer immune to host attacks. It’s ruthless, particularly when it comes to Dolores (Evan Rachel Wood) and her determination to fulfill her mission by any means necessary. 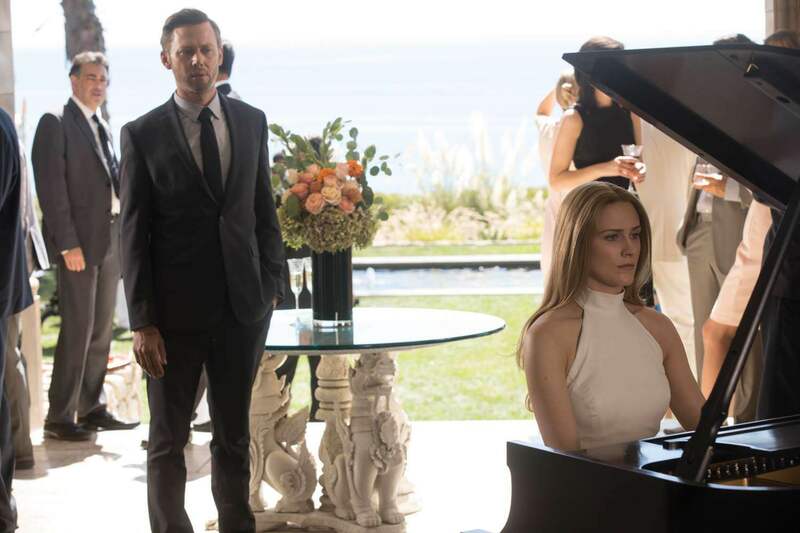 And, like its first season counterpart, this season is definitely smart, given how it expertly weaves past and present storylines together, demanding that the audience pay attention and keep up. All that being said, one of the most profound ways this season has come to define itself is through its expansion into and representation of different cultures and worlds. We first got a glimpse of this during the third episode, “Virtù e Fortuna,” as we met the then-named Grace (Katja Herbers), who at the time was exploring the India-inspired park, The Raj. A couple episodes later, we dove into the long-teased park, Shogun World, and were immersed in Japanese Edo-era culture (and awesome samurai battles). 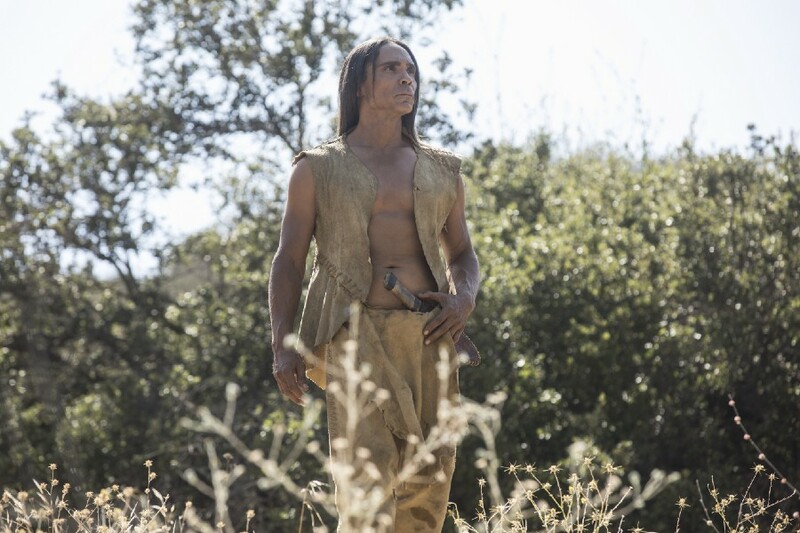 This past Sunday, during the season’s eighth episode, “Kiksuya,” we make our way back into Westworld, but instead of joining up with the usual gang of players, the entire episode is dedicated to telling the heartbreaking love story of Ghost Nation leader Akecheta, masterfully played by Zahn McClarnon. Though familiar in surroundings, the episode dives into an entirely new storyline, one that beautifully explores the park’s Native American tribe, and comes to redefine the intentions of Akecheta and his group of Ghost Nation men, who, up to this point, were viewed more as bloodthirsty savages than as host protectors. With some time now between us and the episode, let’s dive into some cast and crew interviews, as well as a few interesting updates to the various Westworld websites! We begin with the co-writer of the episode, Carly Wray (who also wrote this season’s second episode, “Reunion”). The writer spoke with The Hollywood Reporter, opening up about how the idea of dedicating an entire episode to Ghost Nation came to fruition, and how she relied on Zahn McClarnon’s Native American knowledge to help shape the characters, and particularly Akecheta. Check out Wray’s full interview here. 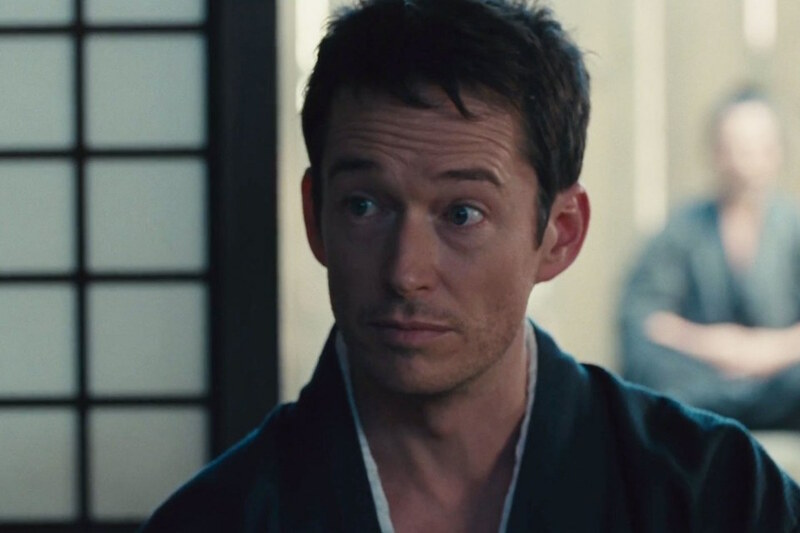 Next up is Simon Quarterman, who plays Head of Narrative and Design-turned Maeve (Thandie Newton) sidekick and advocate Lee Sizemore. The actor recently sat down with GoldDerby to discuss Lee’s humbling transition this season, the difficulties surrounding the expository dialogue he was tasked with in “Akane no Mai,” and when he thinks season 3 filming will begin. Even though there are still a couple episodes of the second season yet to air, fans like myself are already keen to know all the season 3 details we can get our hands on. 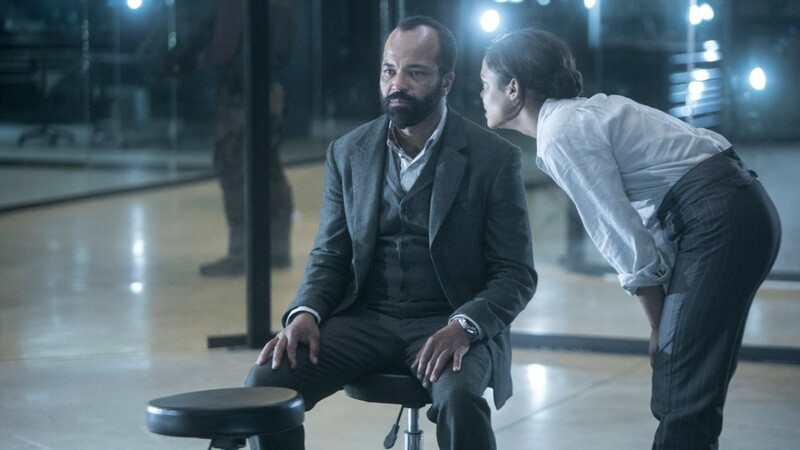 Quarterman speaks to when he thinks filming may begin on the show’s third go, but his thoughts aren’t exactly promising: “I can’t imagine it being this year.” If Quarterman is right, and if the third season follows a similar filming and post-production schedule to its sophomore counterpart, that would mean the earliest Westworld will be returning is in Fall 2019, and only if the show begins filming right at the beginning of the year. Slightly depressed? Yeah, me too. Here’s to hoping they kick off filming as soon as possible! Check out Quarterman’s full video interview here. One of the most striking images from episode 7, “Les Écorchés,” is when we see multiple dormant Bernard (Jeffrey Wright) bodies in storage. Bernard himself, along with Charlotte Hale (Tessa Thompson), Karl Strand (Gustaf Skarsgård), and Ashley Stubbs (Luke Hemsworth), stumble upon these physical host copies as they explore Dr. Ford’s (Anthony Hopkins) off-the-grid lab, prompting the realization from the human explorers that Bernard is actually a host. Along with this realization, the scene also helped to fuel the fire for the fan theory that there are multiple Bernards among the park. Wright recently chatted with Elite Daily to comment on this theory, and to provide his two cents on fan theories in general. 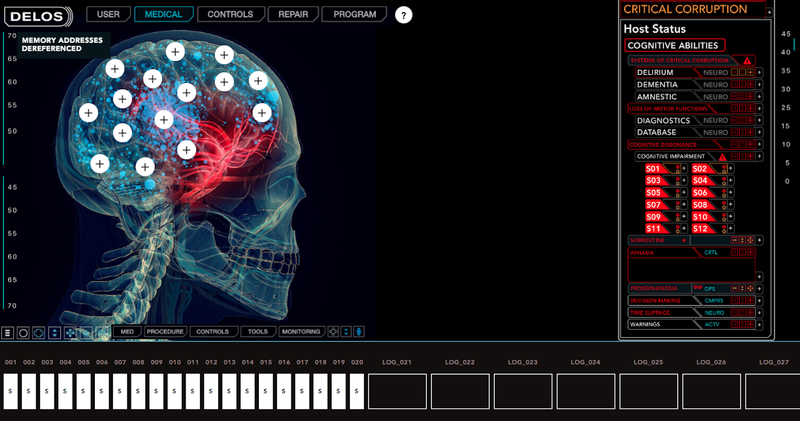 According to the actor, the theory of mutliple Bernards is….not true. “There is only one Bernard,” claims Wright. “Despite what you saw last week, there’s only one Bernard.” Okay, fine. Perhaps Wright is indeed telling the truth and spoiling our dreams. Or, perhaps there may be some credibility to the theory, and the actor is just trying to throw us off the scent? Given the top-level secrecy that Nolan and Joy demand from their cast and crew, do you really think Wright or anyone else associated with the show would validate a spoilery theory, even if it does eventually prove true? Unlikely. So I say, let’s keep theories like these alive! Check out Wright’s entire interview with Elite Daily here. You may have noticed during the teaser for next week’s episode (video below) that there’s a new face on the show, one that turns and smiles at The Man in Black (Ed Harris), or William as he’ll probably be referred to in this episode, while the two look to be at a cocktail party. That face is none other than veteran television actress Sela Ward, who Variety has confirmed will be playing William’s wife, Juliet, on the next episode. Ward has had quite the television career, appearing in such shows as House, CSI:NY, and, most recently, Graves. It will be interesting to see how the actress portrays the powerful woman who ultimately decides to end her own life, and given the amount of talent between her and Harris, their interactions will most likely be nothing less than incredible to watch. Check out Variety‘s entire article about the actress here. We end our interview portion of this week’s post mortem with something a little different, and a lot awesome. 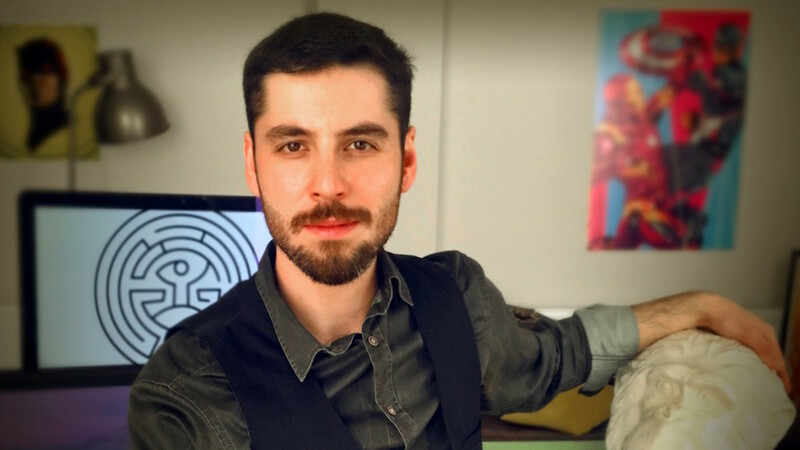 Turkish illustrator and graphic designer Berkay Dağlar is a big fan of Westworld, so much so that he’s created a “Host Portraits” series, where he creates beautiful portraits of the show’s “main players.” HBO.com chatted with the artist about what inspired him to create this series, and what he aims to depict in each of his portraits. 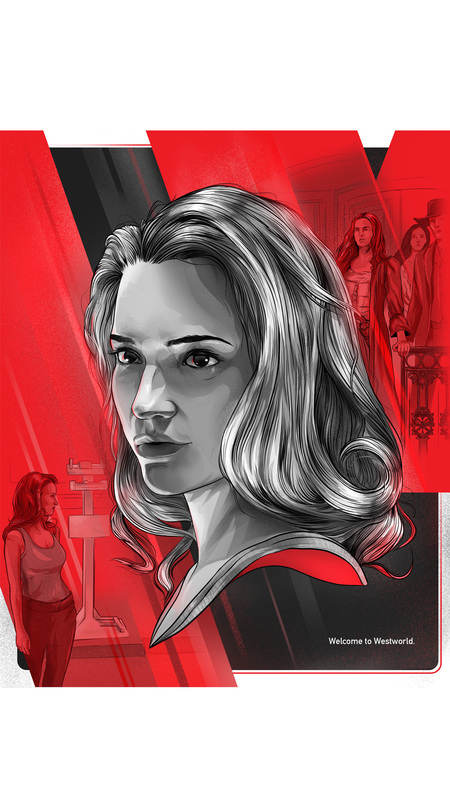 The artist aims to capture the essence of the hosts in a similar way to how the show has managed to do so – by highlighting the duality of their beings. “I aim to show both the innocence of the hosts and also the wild instincts towards violence and uprising,” says Dağlar. Check out the artist’s entire interview here. You can also view his entire gallery via this link, as well as a couple of his season 2 works below! 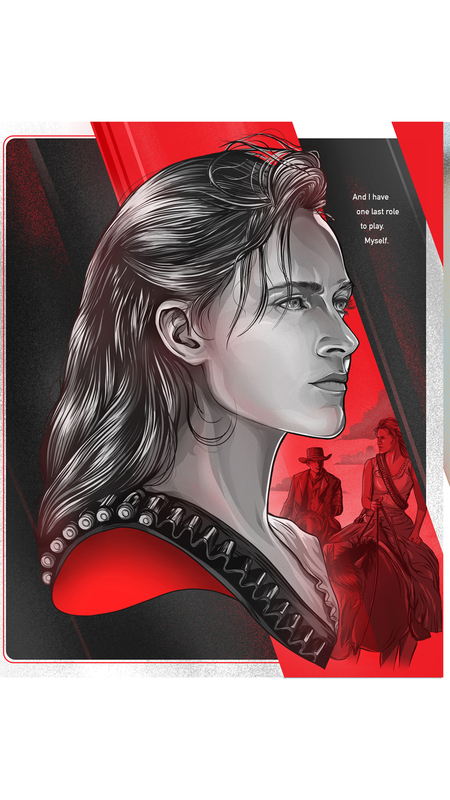 Over in the show’s digital world, there are a couple updates to the various Westworld websites that we’ve found! Clicking on each plus sign brings up a brief memory from Bernard’s mind, which you can use to populate the empty log squares in the timeline at the bottom of the page. Over on the Discover Westworld site, the map at the bottom of the page is now labeled with names Akecheta uses throughout the last episode. Instead of tracking Dolores and Maeve’s progress, the map now show’s the locations of ‘The Deathbringer’ (aka Dolores), ‘The Ones Below,’ ‘The Maze,’ and ‘The Door.’ Could this just be the Westworld digital team inserting some new terms onto the map, or does this perhaps have a deeper significance? Could Akecheta and his awakened state have more control over the park than we think? Not surprised if season 3 is not aired untill 2020, seems to be the mo now. But with the kind of budget it takes to produce the show and ratings below season 1, you have to wonder what kind of impact this may have.